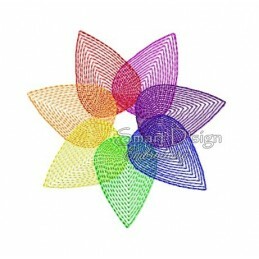 Design shown in the picture. 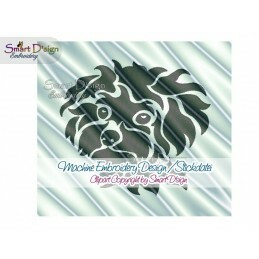 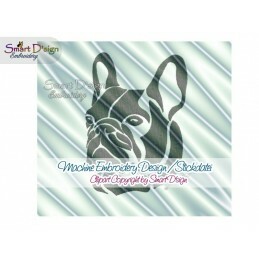 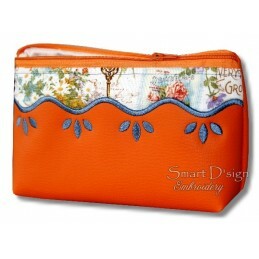 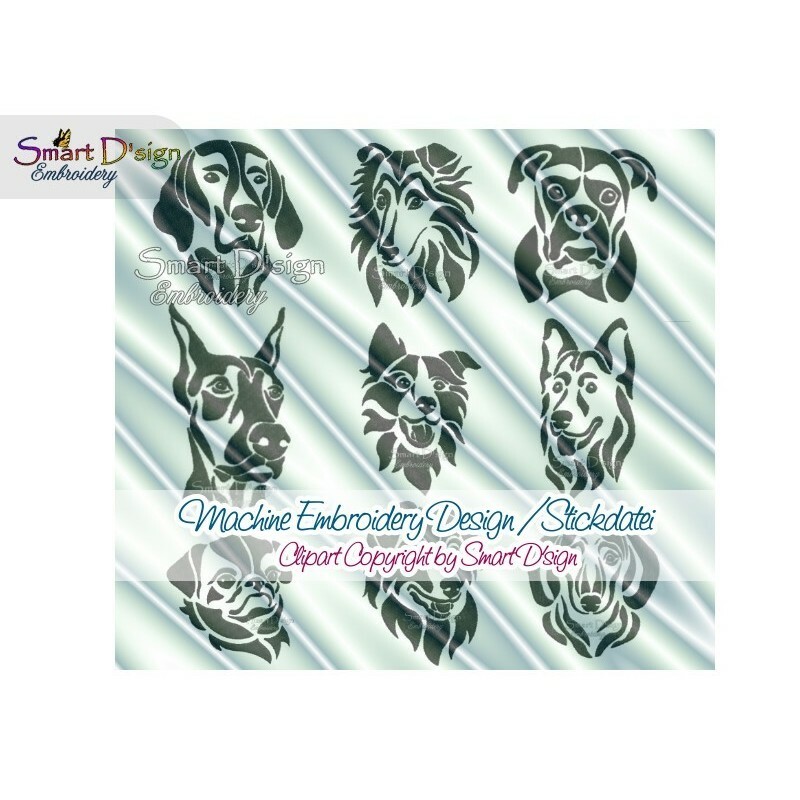 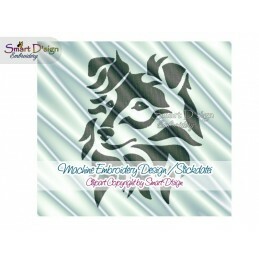 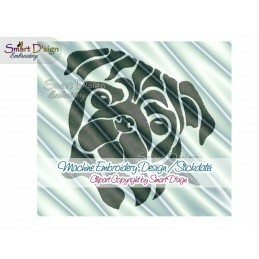 These are filled stitch embroidery designs, the download comes in 2 sizes for each breed. 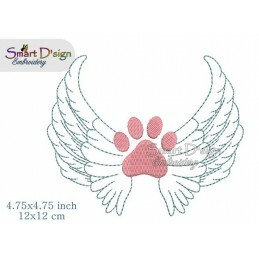 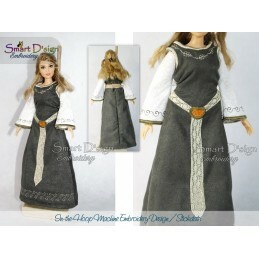 Recommended for cotton and non stretchable fabrics.